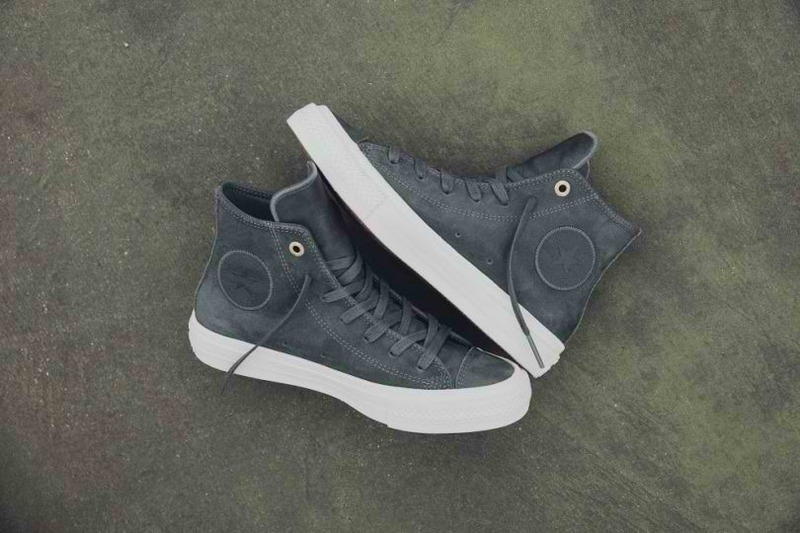 The Converse Chuck Taylor All Star II Craft Leather is the next step in the evolution of comfort found in the regular Chuck II. 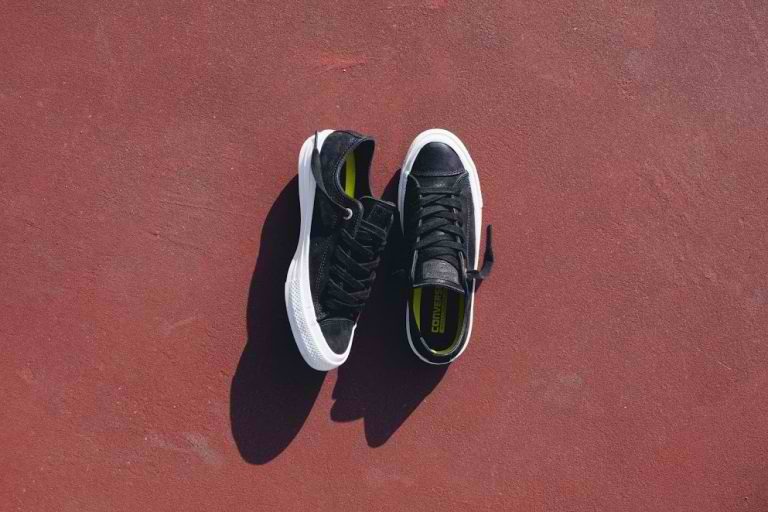 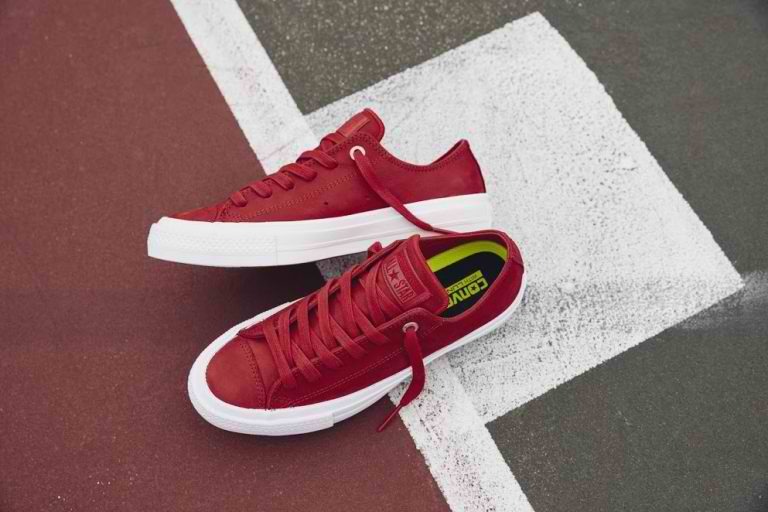 Highlights of the Converse Chuck Taylor All Star II Craft include premium leather upper material, padded non-slip tongue, micro-perforated leather lining and Lunarlon insole for cushioning. 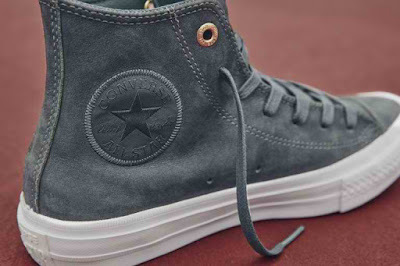 This is a Chuck that's been re-designed with your comfort in mind. We like to think that's a good thing.